Initial SEO is part of our website design process. We also offer guaranteed 1st page placement for the Orthodontic keywords of your choice under our marketing program. Our website design process is seamless. We know Orthodontists are busy, so we have created a process that minimizes the amount of time you need to spend on your website creation. We provide everything your website needs from initial content, images and flash effects to patient education videos. 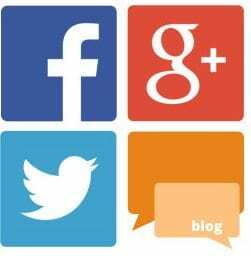 Our websites are fully compatible with your Ortho software, as well as social networks and other popular online destinations. We have delivered over 1,500,000 website visitors to our client sites. Orthodontic Website Marketing program is a very popular and effective program placing your website on the first page of search engines in just three days. 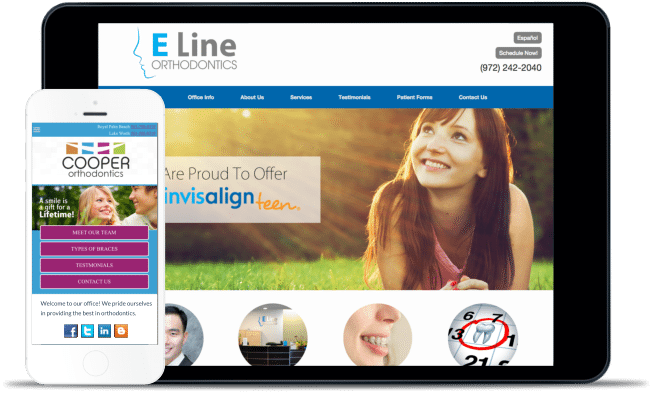 Orthodontic website design is one of our specialties. We know you are busy, that is why we take care of everything from creating a custom, attractive design to putting professional Ortho content together. 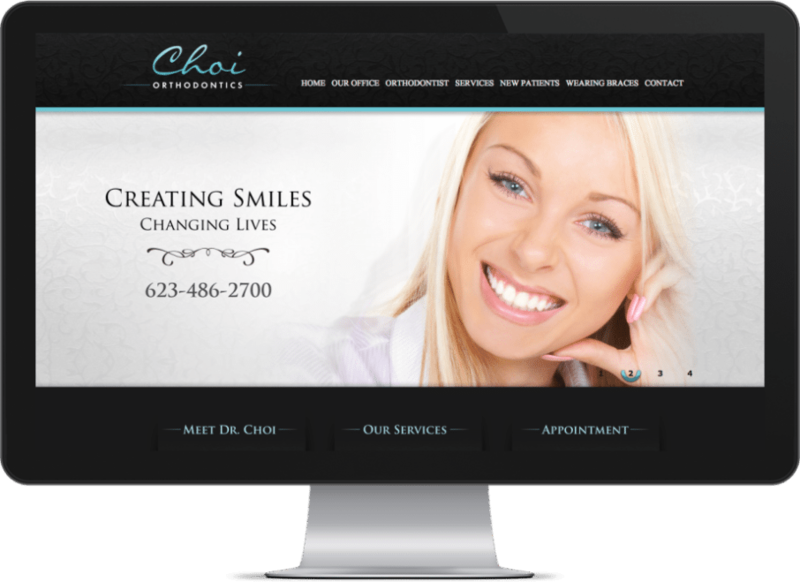 Orthodontic website packages are offered at the most competitive rates for custom ortho websites. Our design process is completed in just a few days! All our programs are monthly, and we DO NOT require contracts or commitments. There are over 1.6 million searches done each year for dentists online. A respectable portion of these searches is for orthodontist websites. 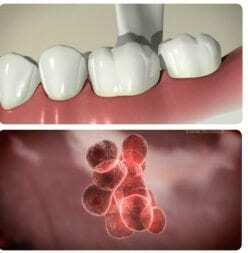 Internet presence with a professionally designed orthodontic website is a must these days. At Optimized360, we create custom websites for orthodontists all over the country. Our websites are created to target the public, as well as referral sources for your practice. Orthodontists who have a strong web presence have seen a constant flow of new patients to their practices during the last few years. Join them today!